Carteret Community College | AndiSites Inc.
Carteret Community College offers lifelong traditional and distance learning through excellent teaching, training, support, and enrichment. Their purpose is to improve the quality of life for the citizens of Carteret County and eastern North Carolina. 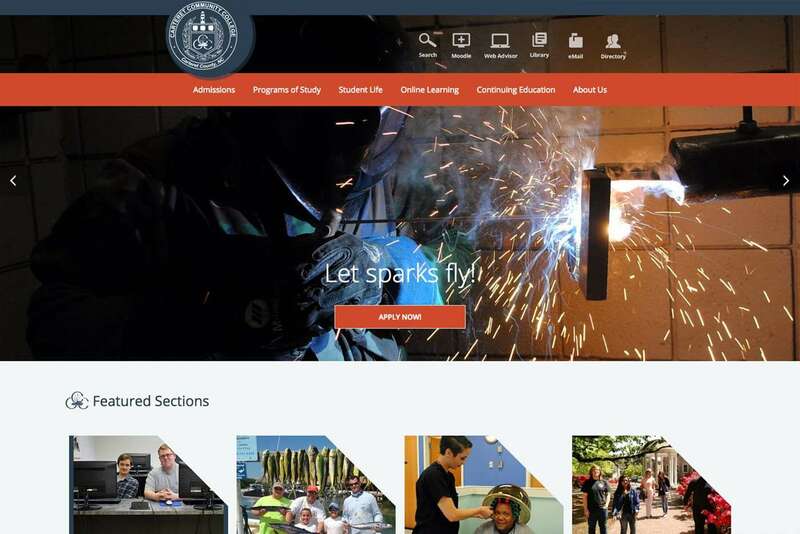 Carteret Community College needed a new website that would be easy-to-update, well-organized, attractive, and engaging to their multiple audiences. 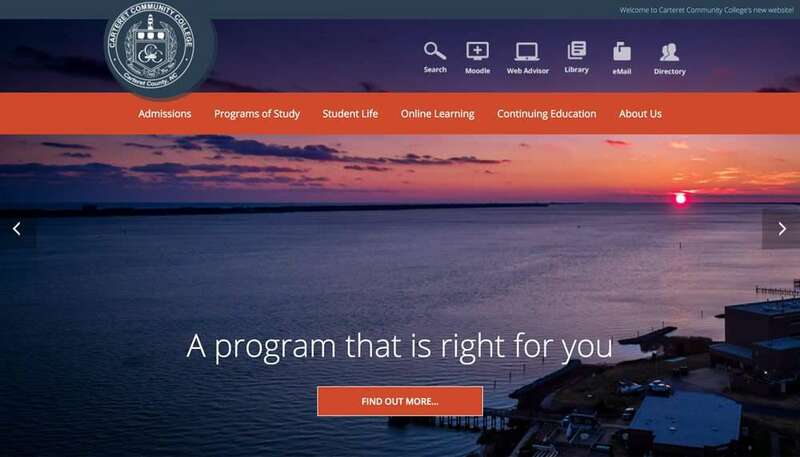 It had to be mobile-friendly, budget-friendly, and showcase the college’s idyllic location on the shores of beautiful Bogue Sound in Morehead City, NC. AndiSites worked with Carteret’s existing branding and enhanced it with a vibrant new color palette and design. We did dramatic drone photography of Carteret’s waterfront location (from sunrise through sunset). We also implemented a bold slider so site administrators can add engaging imagery that communicates the feeling of CCC’s people and campus. AndiSites consulted with Carteret to create an intuitive site architecture. We then trained and guided site administrators so they could enter and format content themselves. 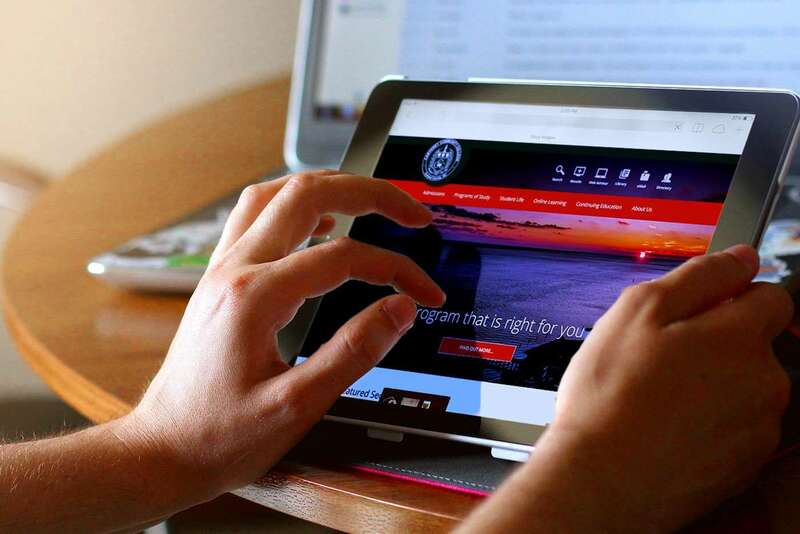 AndiSites developed the website and multiple page templates using the WordPress Content Management System. 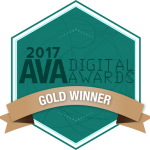 And we installed features such as live camera feeds and third-party application integrations to enhance users’ experience. 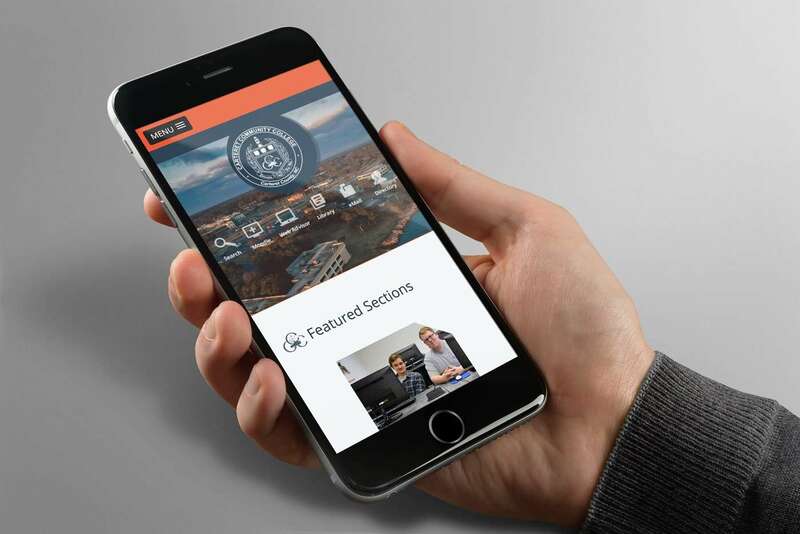 Carteret’s award-winning website has provided a major boost to their communication efforts. Website administrators enjoy the ease with which they can enter and revise content. With AndiSites’ guidance, CCC staff continue to enhance the site, keeping it fresh and beautiful.